UCSF Fetal Treatment Diagnosis: Are We A Candidate for Tracheal Occlusion? 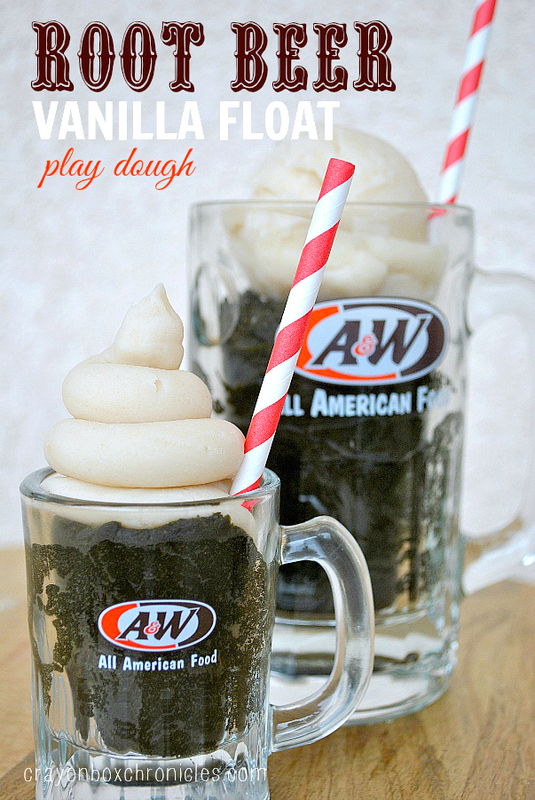 Grab a barrel full of old-fashioned pop with the frothy, full-bodied textures of root beer and vanilla play dough! 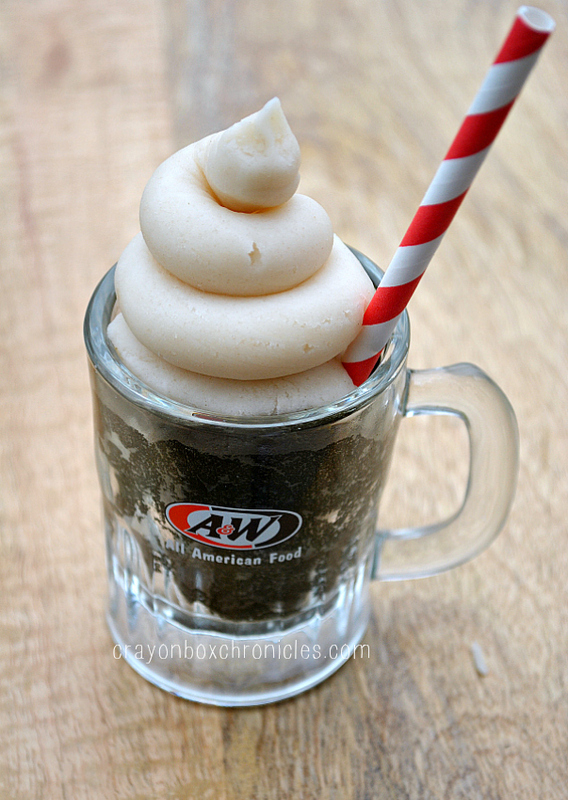 Remember A&W root beer floats as a kid? 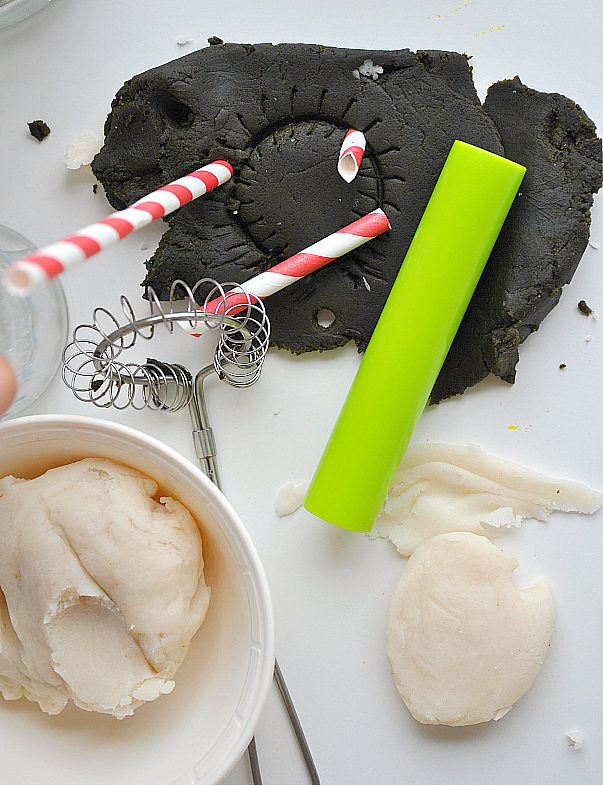 Today’s invitation to create with homemade scented play dough explores creamy textures, classic sensory play, and rich scented sweetness. 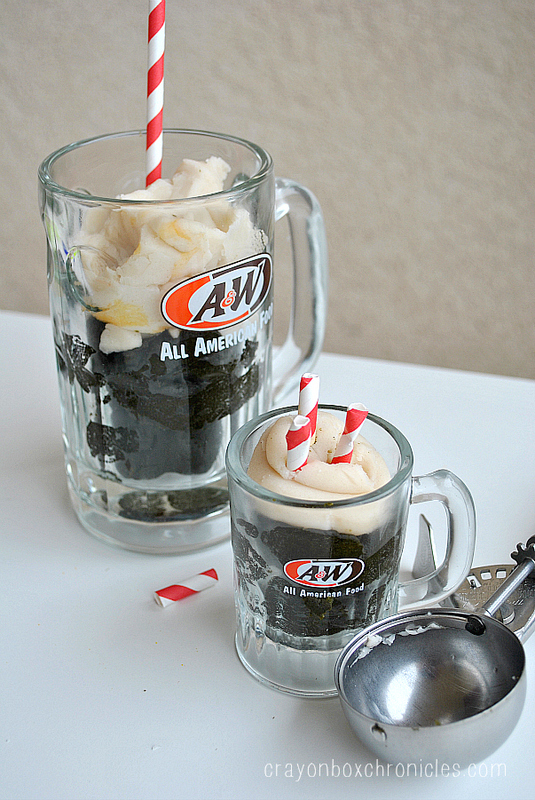 A root beer float wouldn’t be a float without vanilla whip cream play dough. Although it looks yummy enough to slurp down, please don’t! It’s all food ingredients, but not intended for eating purposes. In a heavy saucepan, mix together the flour, cream of tartar, and salt. Add the water and oil and place the saucepan over medium heat. 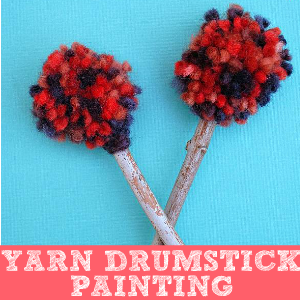 Add root beer candy flavoring and food coloring or gel. 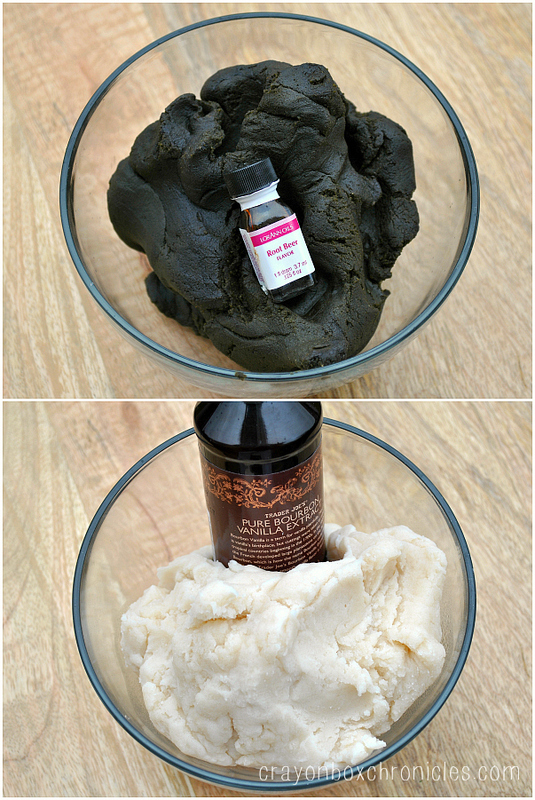 I wanted the brown to be very dark, so I added 1-2 drops of black food coloring. 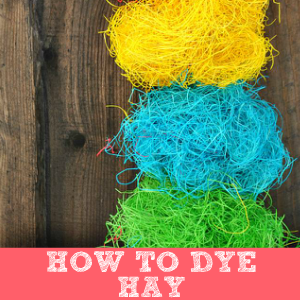 Not necessary, but if using the brown gel or food coloring, it may be a little lighter. Stir continuously until the dough starts to thicken. At 3 minutes it will still be runny; 6 minutes it will begin to stick to spoon and saucepan; continue stirring and pulling the dough off the sides of the pan; 8-9 minutes it will form into a tacky, slightly shiny ball. Once this happens, it’s ready. Remove from heat and let it cool on wax paper or foil for 15-20 minutes. Be sure to test the center of the dough to ensure it’s cool enough before giving it to children. 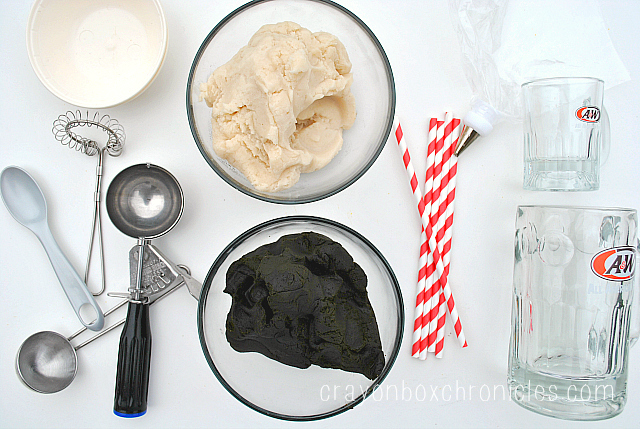 Repeat for the vanilla play dough, omitting the food coloring and root beer candy flavoring. Instead, just add vanilla extract. Above is one batch of each flavor. Once your doughs are made, it’s time to explore and create! Simply, add ice cream scoopers, spoons, bowls, dough cutters and rollers, cake decorating tips (we omitted later), and mugs. This is not a sponsored post. But, aren’t these A&W root beer mugs fantastic?! 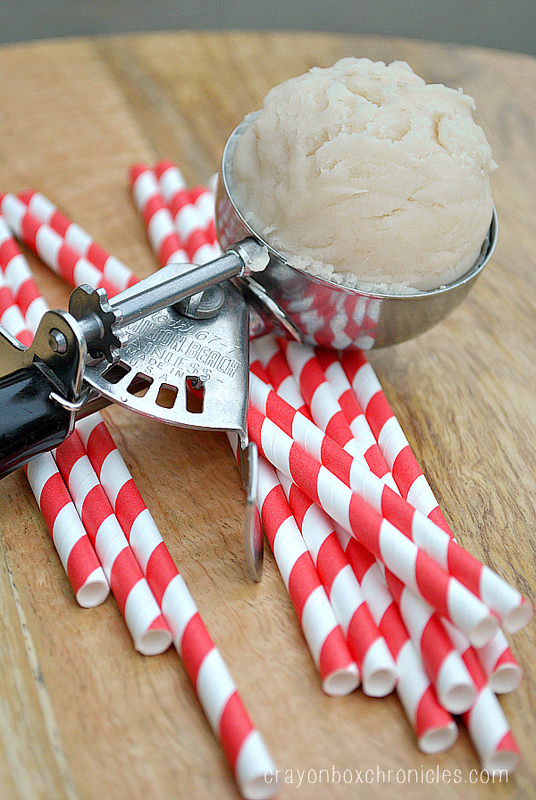 Add stripped paper straws and ice cream scoopers for a completely old-fashioned experience. 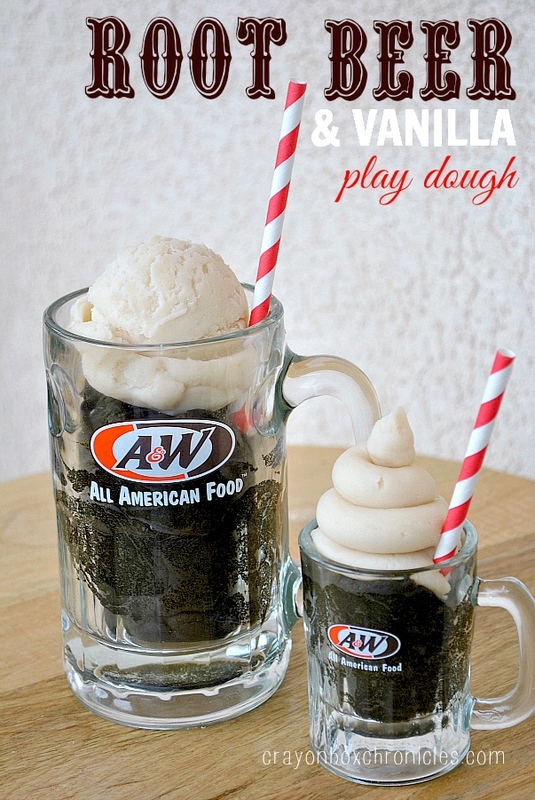 The vanilla play dough severs as the ice cream and whip cream for the root beer floats. To make the whip cream swirl we used a Play-Doh EZ Molder. No tools? Just roll it out like a worm and bend it. 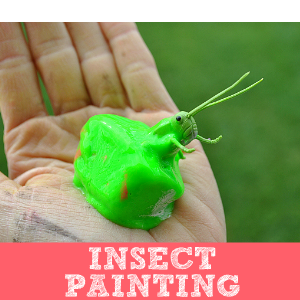 There’s endless possibilities for scenting play dough inexpensively with candy flavoring. 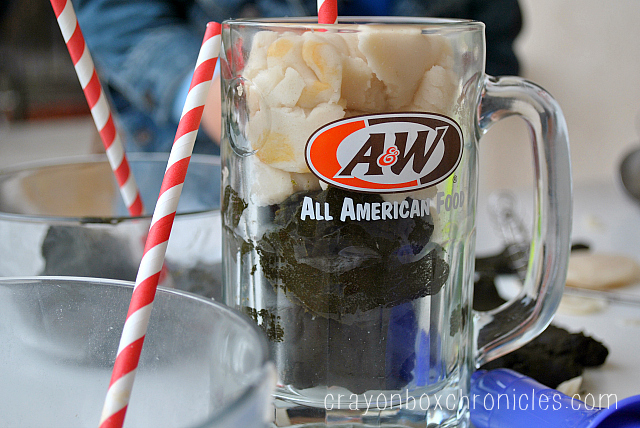 The scents reminded me of frothy, delicious root beer floats! 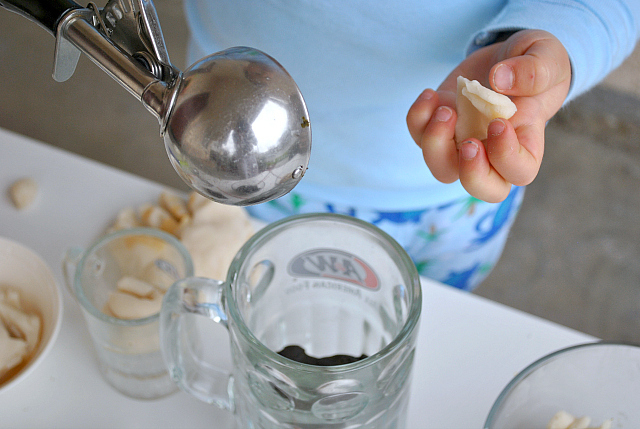 C began rolling out his root beer play dough using straws, ladles, and a whisk to explore. Barrels of fun, right? 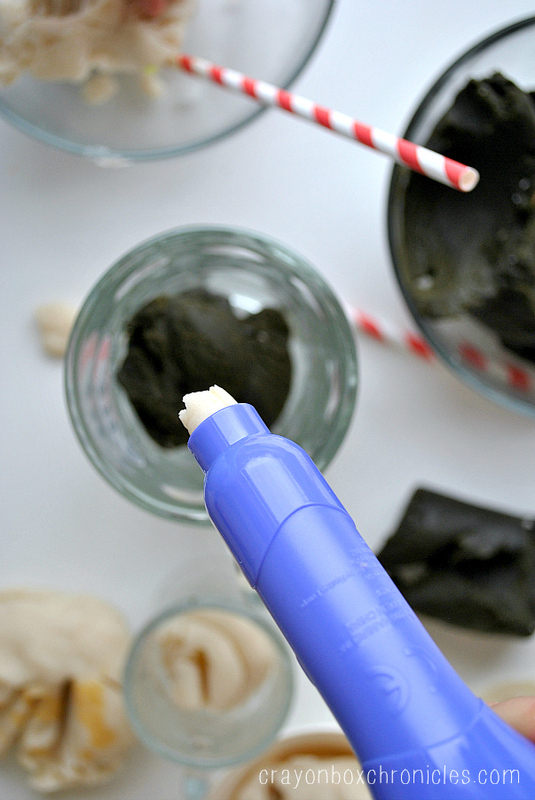 Homemade play dough is so easy to make and it’s a great sensory activity for kids. Add some kid-scissors for cutting practice and fun. C couldn’t get enough of the straws –big hit! He cut every straw and proceeded to make ‘sprinkles’ with them. He loved the ice cream scoop too! The creamy texture and rush of vanilla really enhanced his play experience. Who new paper straws would be so fun? 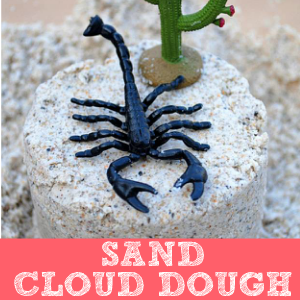 Our simple and fragrant sensory dough creates a fun invitation to create and explore. He’s really getting into doughs lately, so we’ll be experimenting with new scents! 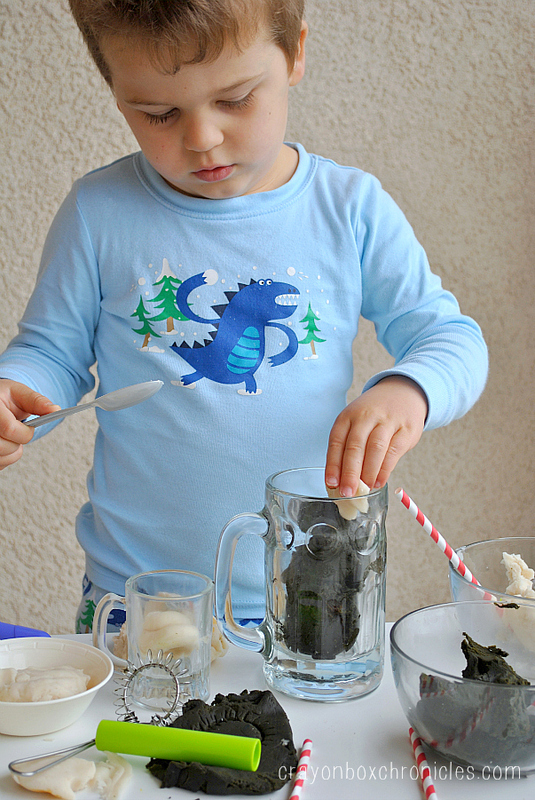 The play dough was so soft; it created textured swirl marked on the mugs. Here’s C’s final root beer vanilla float play dough creations! 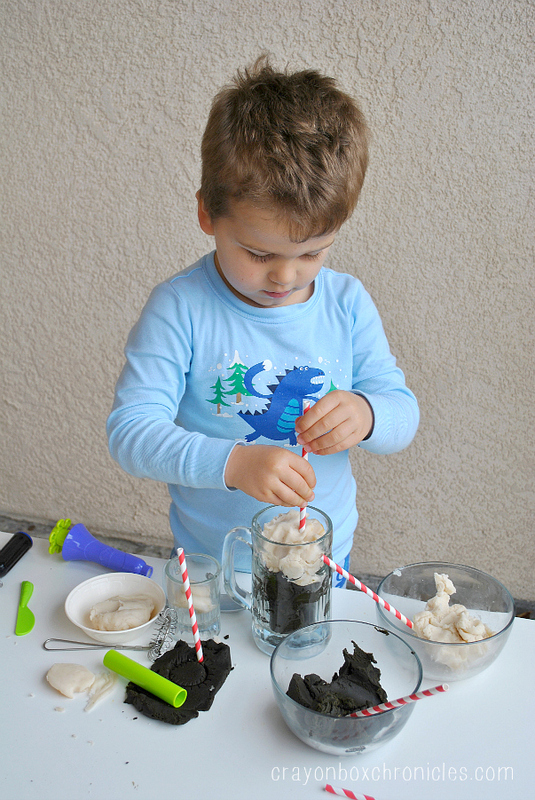 He ventured back in time to explore sensory and pretend play with the classic scents and frothy textures of root beer floats! What’s your favorite childhood drink? 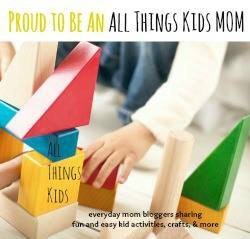 For updates on all our fun activities, please consider Subscribing by Email or RSS Feed. 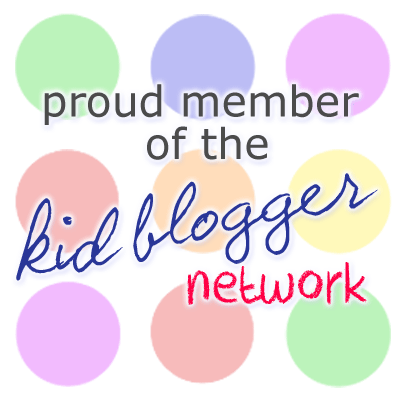 Connect with us on Facebook, Pinterest, Twitter, & Goggle+. thank you!! 🙂 How are things? 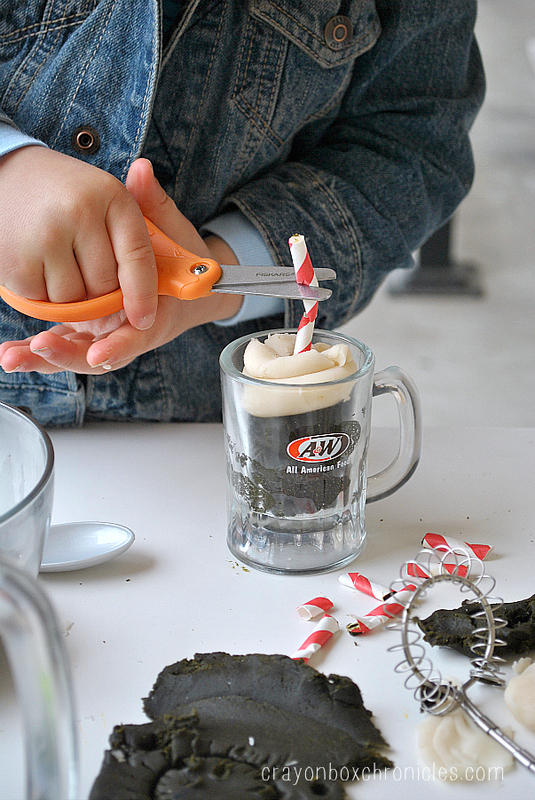 Loving this — esp using the ice cream scoop and cutting up the straws. We actually made Root Beer Float cupcakes this week, so that gives you an idea of how much my little one is going to LOVE this playdough. Thank you Jennifer. 🙂 🙂 It’s our favorite to date! Cupcakes sound SO fun!! Oh my goodness, this is genius!! Thanks so much for sharing on my #SensorySunday share day! Pinning and Tweeting this one!! How adorable and looks real and delicious! I bet they smell good , too. You are so creative! Great job !! 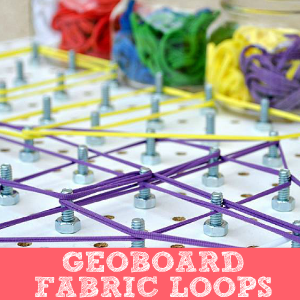 I know your little boy must have had lots of fun playing with this fun activity! Oh, how fun!! 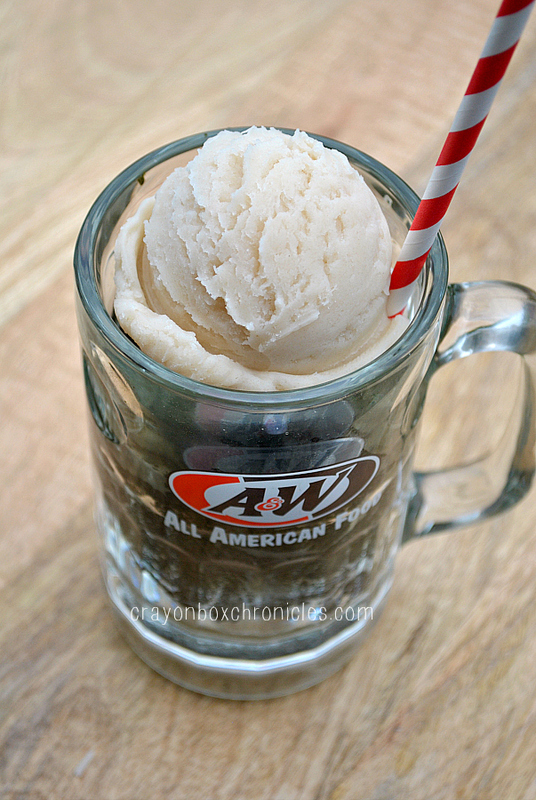 Root beer floats are one of my favorite guilty pleasures. Thank you for sharing at Sharing Saturday! This is fantastic! My son LOVES rootbeer floats. Will be trying this ASAP! Thanks for sharing at After School! What a great idea and it looks so effective. Hello! 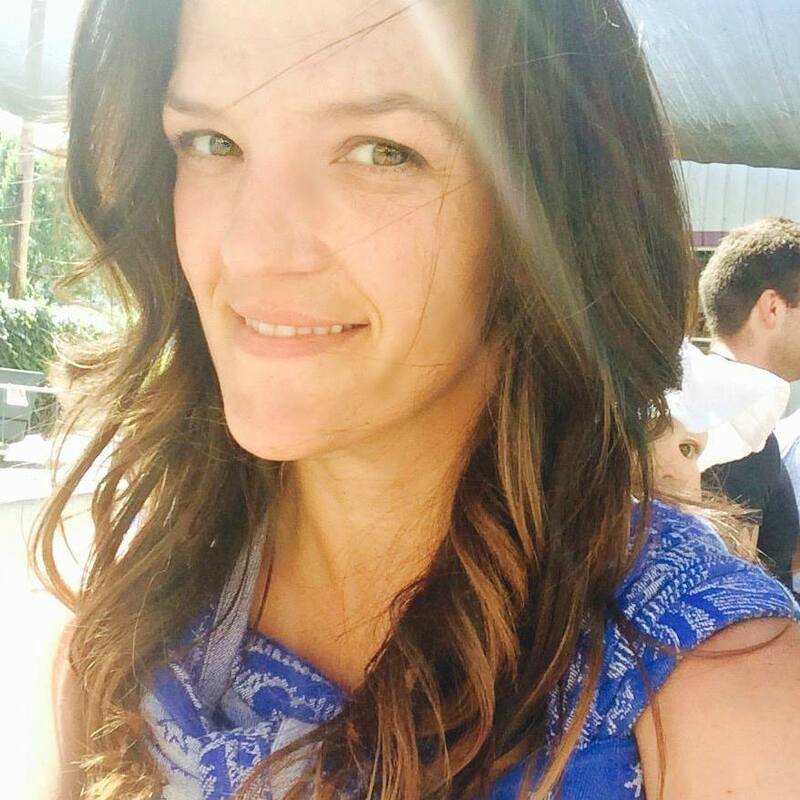 I'm Heather! 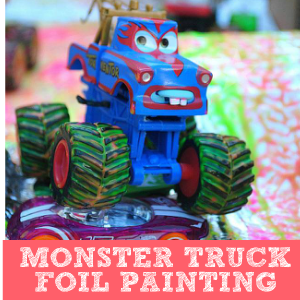 My budding artist and I love to paint with everything but a paintbrush, up-cycle simple household finds, and explore messy sensory play together. His favorite fun-time is chasing me around with his dino tail - RAWR! His imagination surprises me everyday! To read more about us and our silly antics click here. 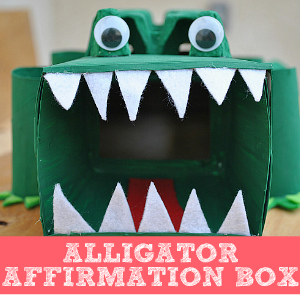 Crayon Box Chronicles participants in the Amazon Services LLC Associates Program, an affiliate advertising program. All affiliate links will be clearly highlighted and you will be directed to the Amazon.com website. If you purchase through the link, we receive a small percentage of your purchase. It's greatly appreciated and we want to sincerely thank you. For full disclosure and private policy, click here. For questions, comments, or feedback, please contact me here.